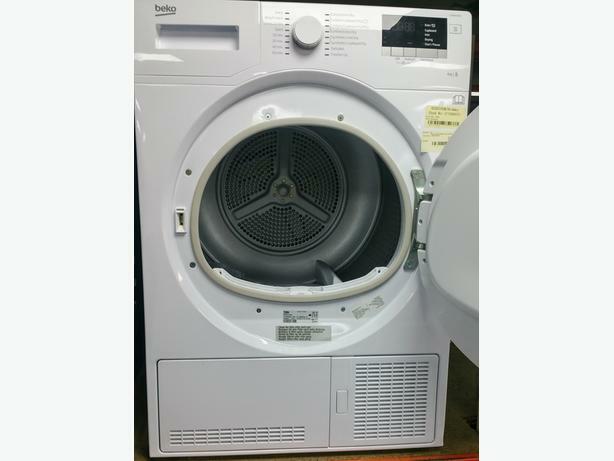 USED DUDLEY PRICE = £185 with 12 month warranty !! Must quote *USED DUDLEY* to receive online price and free local delivery ! !